Sure to be a huge hit! (No pun intended!) 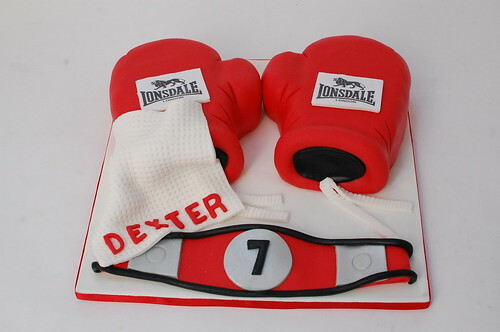 The Boxing Gloves Cake – from £90.